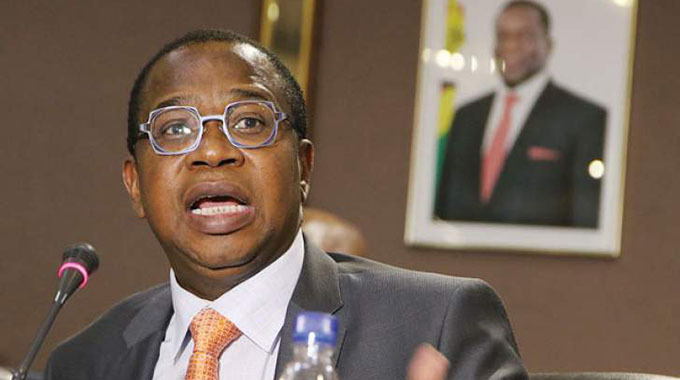 THE “Transitional Stabilisation Programme” (TSP) announced recently by Finance, Economic Planning and Development Minister Professor Mthuli Ncube suggests that the aspirations of Vision 2030 will be realised through five strategic clusters, which are governance, macro-economic stability and re-engagement, inclusive growth, infrastructure and utilities and social or human capital development. The policy document states that the realisation of “Vision 2030” will be through the implementation of two strategic programmes which will be supported by appropriate annual national budgets. Immediate, is a two and a quarter year “Transitional Stabilisation Programme” to run from now, October 2018, to December 2020 followed by two five-year development strategies, with the first one running from 2021-2025, and the second covering 2026-2030. Improved governance and the rule of law. Re-orientation of the country towards an inclusive democracy. Upholding freedoms of expression and association. Promotion of peace and national unity. Respect for human and property rights. Attainment of responsive public institutions. Broad-based citizenry participation in national and socio-economic development programmes. Political and economic re-engagement with the global community. Creation of a competitive and friendly business environment. According to the minister, the TSP will focus on stabilising the macro-economy and the financial sector, introducing necessary policy and institutional reforms, to transform to a private sector-led economy, addressing infrastructure gaps and launching quick-wins to stimulate growth. This week I want to deal with the issue of macro- economic and financial sector stability. There is no doubt that sustainable economic and social development can only happen in a stable macro-economic environment. For the avoidance of any doubt, macro-economic stability is the absence of currency fluctuations, high debt burden and unmanaged inflation which can result in economic crises and collapse in GDP. It also includes minimising our economic vulnerability from external shocks and the pursuit of consistent well-thought-out economic policies which create predictability and allow effective economic planning and growth. Fiscal and monetary discipline, as well as a sustainable balance of payments position are therefore key. According to the TSP, the economy is projected to grow at around 9 percent annually in the first four years from 2019, before moderating to sustained growth rates of over 7 percent over the horizon of Vision 2030. The TSP projects that by 2020 GDP should be at $33 billion and per capita income at $2 081. It also projects a Government budget deficit of 3,5 percent of GDP. A stable macro-economic environment, characterised by fiscal and monetary discipline, as well as a sustainable balance of payments position, is critical in building investor confidence. Strengthening fiscal responsibility and management of Government expenditures in order to create an appropriate environment for increased Budget development expenditures that enable and enhance the economy’s overall productive activities. Effective debt management favourably skewed towards enabling the productive sector. Credit to Government must be limited while credit to the productive sector must be increased to allow more capital formation and the retooling of industry. Such credit must be long term to allow full capacity utilisation recovery increase output and employment. Currency reforms and improving foreign currency generation to stabilise the foreign exchange market. Increasing the savings pool in the country and thereby create long-term domestic developmental capital. Improving long-term capital inflows, as well as managing over-dependence on imports. Movement towards sustainable taxation, reduced penalties and interest, also nurturing businesses to enhance capacity to pay their tax dues. Financial sector stability is also critical. The recent crisis of price increases spurred on primarily by speculative behaviours in the foreign currency parallel and informal trade and retailers market is a clear indication of the need to ensure monetary stability buttressed by adequate foreign exchange to enable the country to procure its day-to-day needs. It is therefore critical that both these markets be regulated in order to enable price stability a critical factor in macro-economy stability. The role of the Reserve Bank in effectively regulating and monitoring the financial services sector will continue to play a central role in stability. The recently announced Monetary Policy Statement seeks to strengthen the multi-currency system for value preservation and price stability. In February 2018, the RBZ introduced a policy that requires banks to ring-fence foreign currency for foreign exchange earners that include international organisations, Diaspora remittances, free funds, export retention proceeds and loan proceeds. Unfortunately, this policy had not been implemented by the banks. The idea is to protect clients especially exporters’ foreign exchange earnings and thus build more confidence. The unintended consequences of this was to create doubt as to the value of the RTGS FCAs causing market turbulence which saw prices soaring and some retailers closing shop. The situation has since been corrected with the assurance to the market of the 1:1 value of RTGS FCA with the United States dollar and the establishment of a guarantee fund through AfreximBank of both the Nostro FCAs and RTGS FCAs deposits. 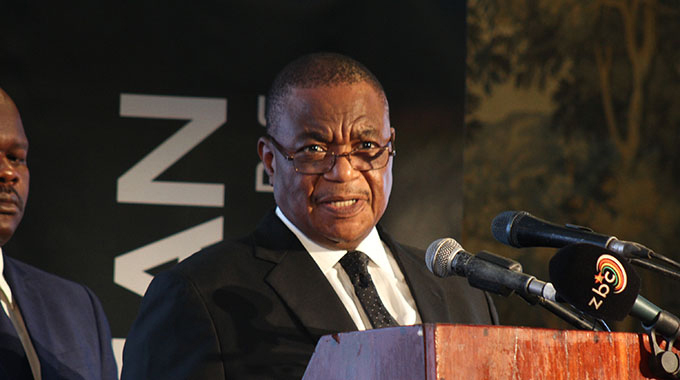 The Reserve Bank also moved to mop up excess liquidity in the market mainly as a result of fiscal imbalances, by introducing the statutory reserves requirement with effect from November 1 2018 at a level of 5 percent on RTGS FCAs on a weekly compliance basis in order to mop up excess liquidity from the market. Zimbabwe can certainly go through a new growth trajectory. The 2 percent tax on electronic transactions, although not welcome by most, has the potential of fully funding the budget deficit and thus releasing our financial capital for productive purposes increase local production and reduce imports. What is important and what citizens really want to see is a government and leadership that is committed to change through action. 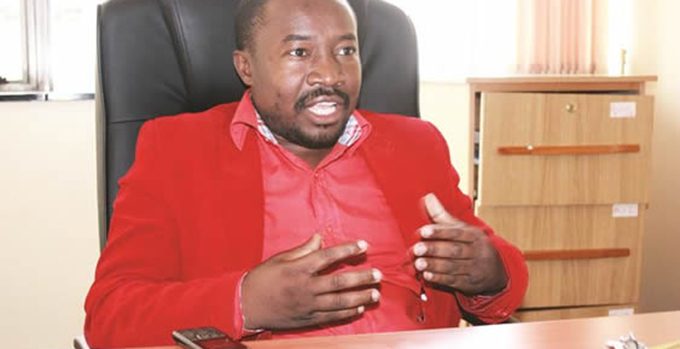 Reducing and controlling Government expenditure will be the litmus test to Government’s and leadership’s seriousness and sincerity in achieving the objectives which have been set out in the TSP. Going forward, it is important that all hands are aboard as we work towards Vision 2030. The prevailing sentiment is lack of consultation and an inclusive approach by the Minister of Finance in his policy ideas and prescriptions, which could lead to an unhealthy disconnect between policymakers and those who are meant to implement it. The business sector must lead growth and it is important that they are part of the conceptualisation of new policy thrust. In my opinion, the Government should establish sectorial-based policy advisory panels which work with each minister so that by the time policies are announced everyone is on board and we do not lose unnecessary momentum. We must always seek to promote our diversity and appreciate that there is no ideal singular solution but a synthesis of several ideas and solutions which will allow Zimbabwe to rise. As the future beckons on us we must move forward knowing that it will be only when we co-operate and collaborate to collectively define what we can become – a powerful and successful and prosperous nation. There is no doubt that we now have the necessary political will to transform our economy, something we lacked during the Mugabe era. President Mnangagwa is clear and serious on what has to be done, despite the continued and unwarranted scepticism from opposition quarters. However, I am confident that sooner rather than later, we shall begin to see the fruits of current efforts as the economy begins to attract new investment and begins to grow.